Photo by Hijos de Baldomero García. 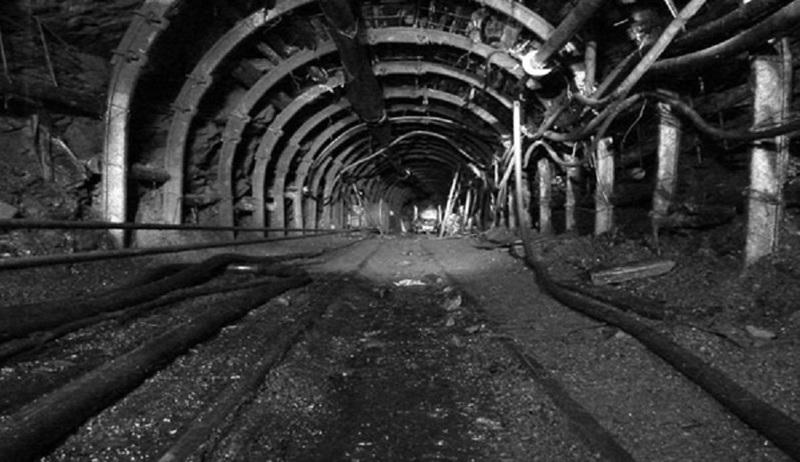 La Escondida, an underground coal mine located in the Spaniard town of Caboalles de Arriba, was shut down on Friday. It was the last project of its type located in the Castilla and León region. According to local media, owner Hijos de Baldomero García decided to close the 60-year-old mine because no power company wanted to buy its product, even at a low price of $65 a tonne. Empresa Nacional de Electricidad, S.A. used to be La Escondida’s main client. However, once the most recent contracts expired, the utility company decided to move away and buy imported, cheaper coal. The closure leaves more than 70 workers without a job. Only 22 of them are eligible to receive compensation. Even though the union operating at the mine is aware of the reality of the market, officials say they are still hopeful new agreements could be reached with the power company. To push for such deals, they will be holding demonstrations and rallies in upcoming days.